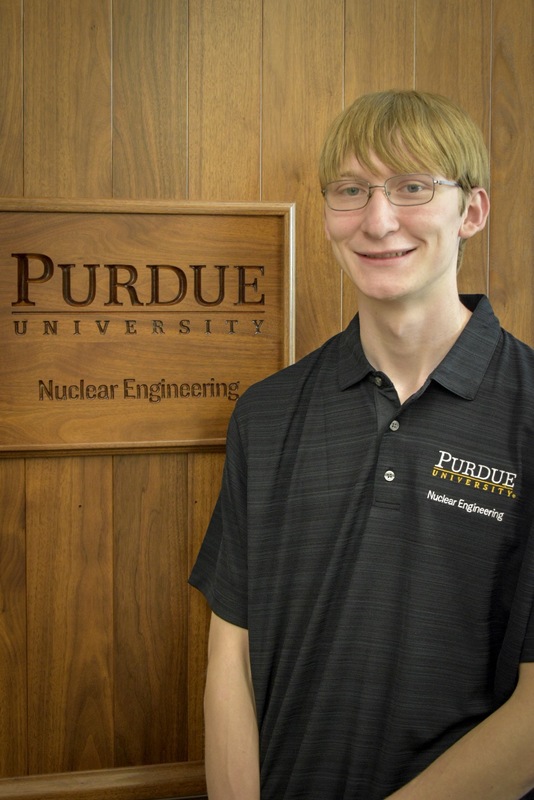 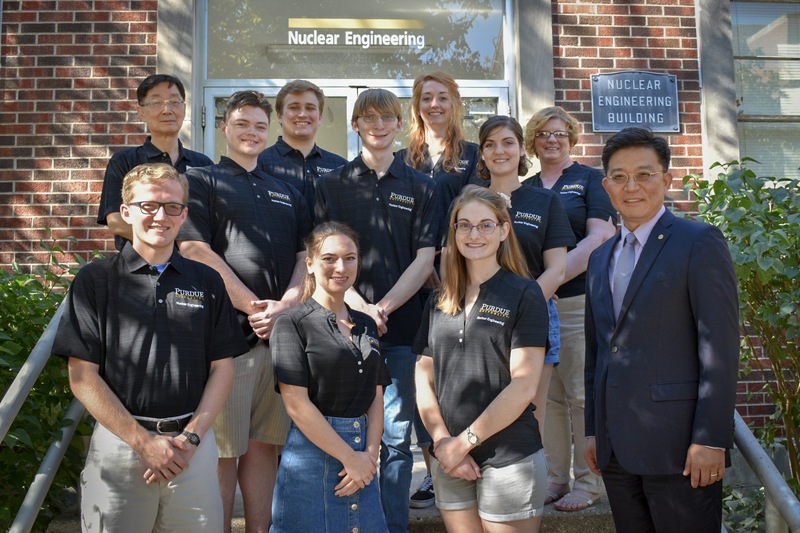 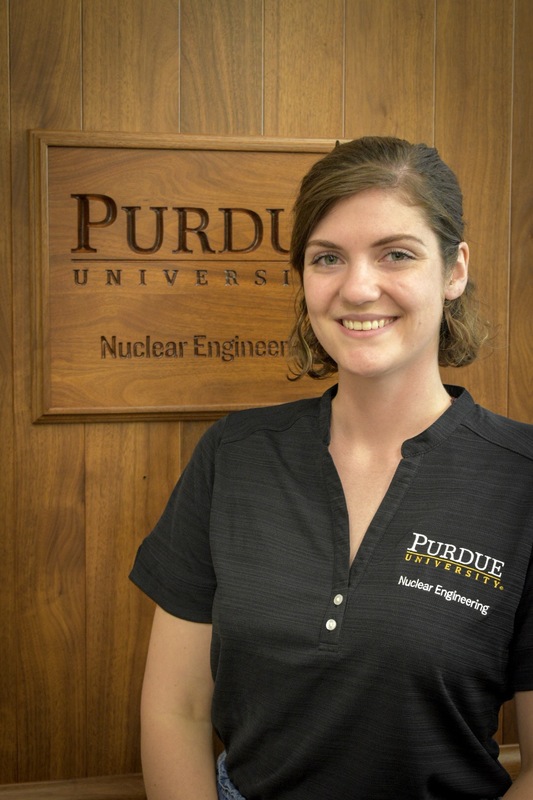 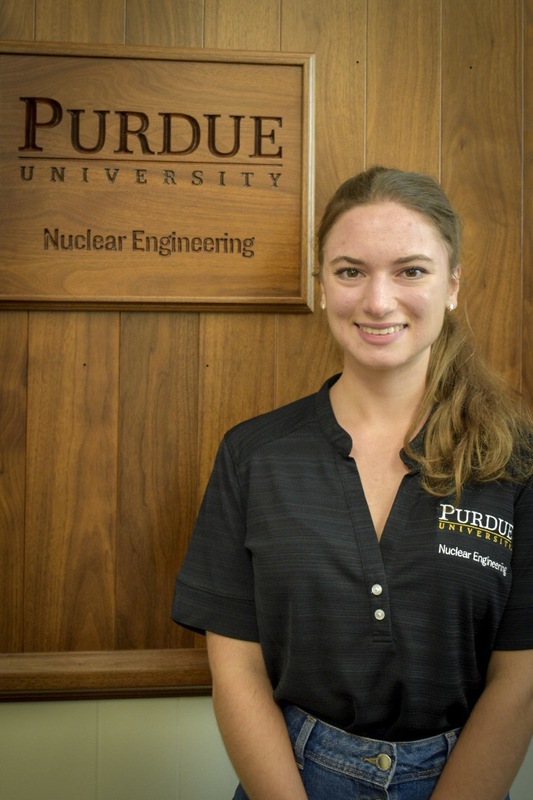 The Nuclear Engineering Ambassadors (NEA) are the dedicated undergraduate student volunteers in the School of Nuclear Engineering, who are enthusiastic and willing to take the responsibility of representing the School. 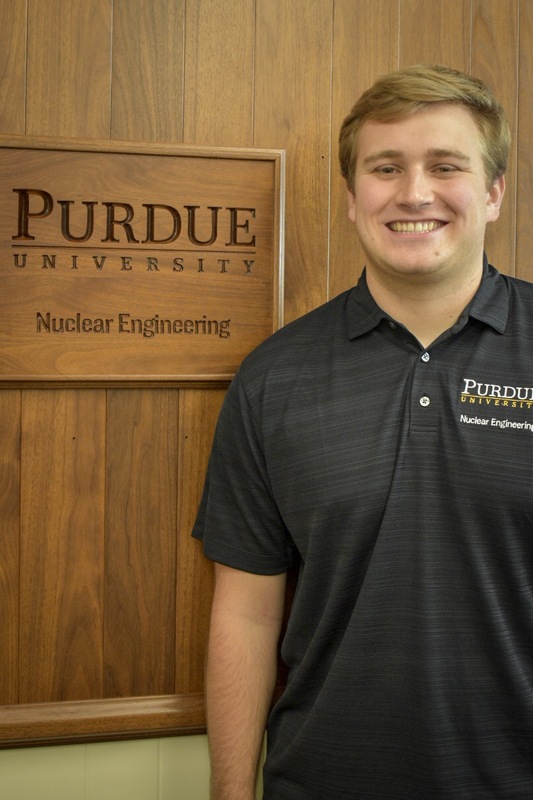 The Ambassadors help with various outreach, recruiting, and other events as requested by the School. 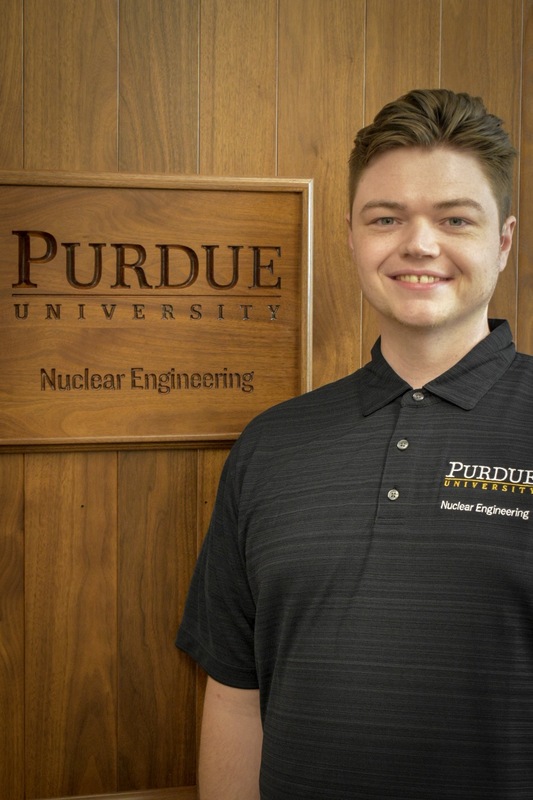 They are also charged with escorting, greeting, and entertaining visitors to the School, including visiting prospective students and their parents, scholars, professionals, alums, and other individuals. 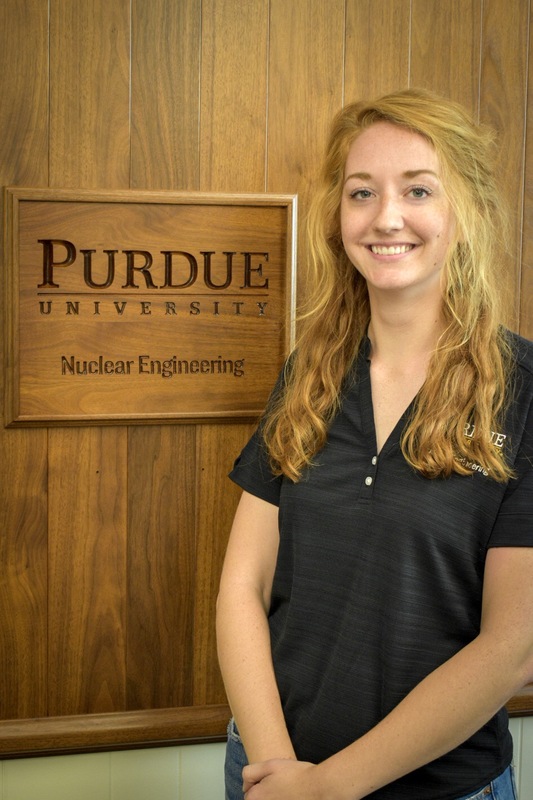 NEAs are appointed annually by the Head of the School through application and interview processes. 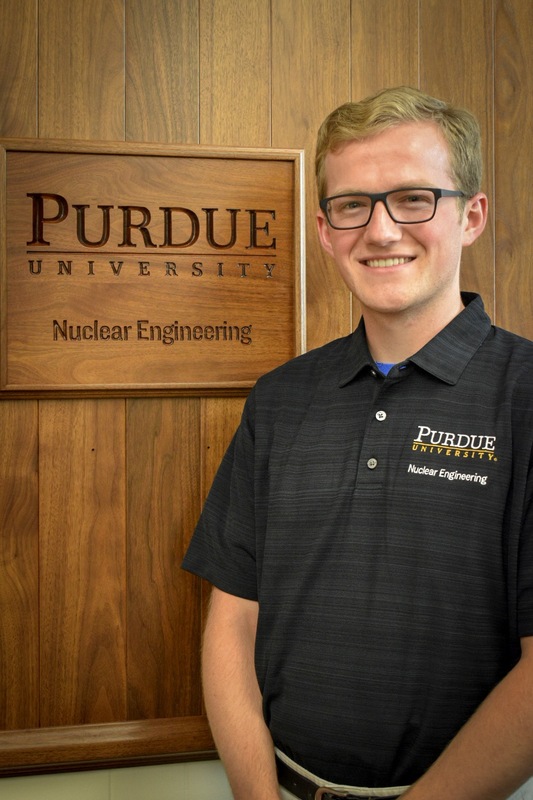 Applications are accepted within the first two weeks of the Fall semester by Academic Programs Office of the School of Nuclear Engineering. 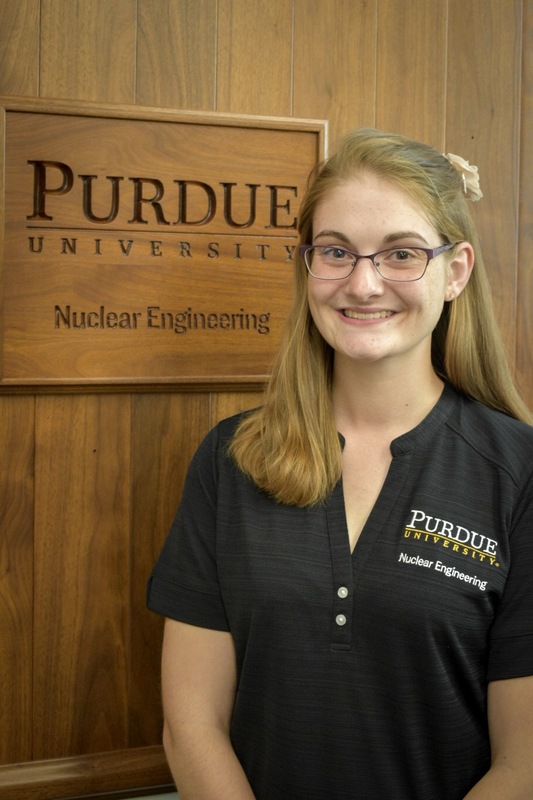 Eligible student applicants should demonstrate good academic standing and active participation in the American Nuclear Society.